Sight and Sound's MOSES is finally coming to cinemas nationwide on 13 September, 15 September and an encore screening on 20 September thanks to Fathom Events. And what a breathtaking production it is! 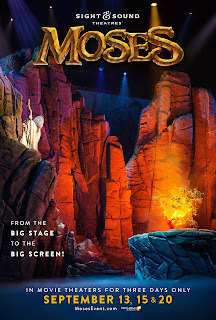 Filmed in front of a live audience at Sight and Sound Theatres, MOSES has already thrilled nearly 2 million people (!!). Now families across the country can experience this epic Bible story as it comes to life in movie theaters for three days only nationwide including the AMC Thousand Oaks 14 in Thousand Oaks, CA, Regal Metropolitan Stadium 14 in Austin, TX, and Orange Stadium Promenade 25 in Orange, CA. 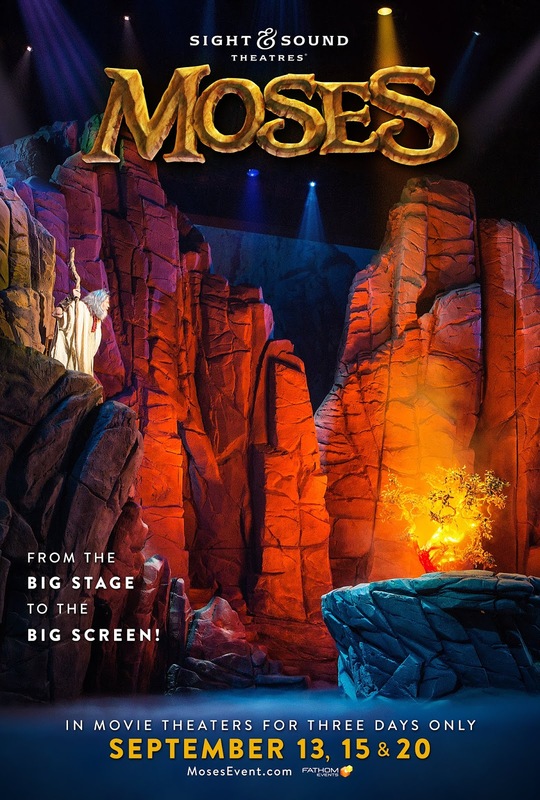 The original, live stage production of MOSES debuted in 2014 at Sight and Sound Theatres in Lancaster, PA, then appeared in Branson, MO for the 2016-17 season. The filmed version captures all the spectacle and grand scale that are signatures of a Sight and Sound show. 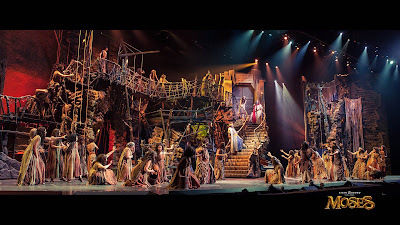 Action takes place on three sides of the audience on a 300-foot panoramic stage . . . and in the aisles! And the sets are truly magnificent! Just look below at the three-story high Goshen set on a turntable. Telling the story of Moses from his infancy through to the giving of the 10 Commandments, the cast members often break into song. To be honest, at first I was not sure if this was a musical or just a show with several refrains here and there. Were the ladies trying too hard at the beginning? Were the songs/refrains just that boring and unmoving? I couldn't tell. That was until the adult Moses started singing his solo, "Something Greater Than Me", and I was enthralled by the actor's booming voice and impressed by how well the song moved the storyline along. Yes, there continued to be too many short refrains (in my opinion) that averaged around 1-2 minutes in length and no songs were hummable or too memorable aside from the one listed above. 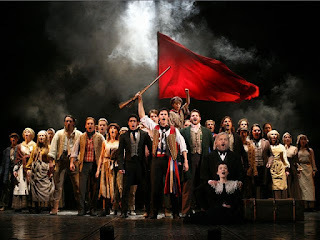 I think it could certainly be called a musical with its own soundtrack. More importantly though I would call it a Biblical play on a grand scale. 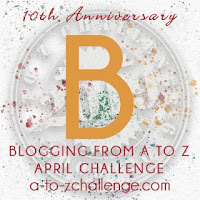 The story is for the most part refreshingly true to the Biblical account including Moses being weaned by his birth mother Jochebed and knowing of his Jewish heritage, Moses being shy and having a stutter that meant his brother Aaron had to be the mouthpiece and the Israelites complaining against God and Moses just prior to the Red Sea miracle. Other parts of the story were cut including the golden calf and Moses' wife and children are not seen journeying to Egypt with him. Aside from the previously mentioned $2.5 million sets that moved on turntables, the incredible scenes included include the burning bush, parting of the red sea, and turning of Moses' staff into a serpent. Add to that the use of real animals (including trained rats and goats) and projections and you'll be truly impressed. 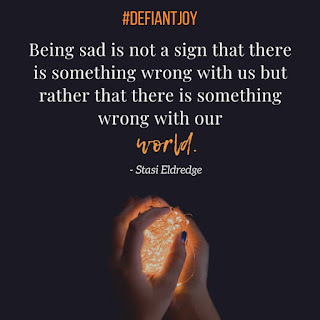 Nothing was done on a small scale. If you are familiar with Sight and Sound Theatres you might recognize the actor who played Jonah is now playing Moses' brother and mouthpiece, Aaron, with a great sense of humor and wit. 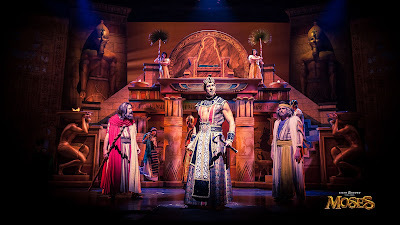 The actor playing Moses did a fabulous job making Moses likable and his portrayal was legit and true to the Biblical portrayal right down to the stutter and feeling of inadequacy. The actors who played the adult Miriam and Jochebed were strong and helped move the story along. 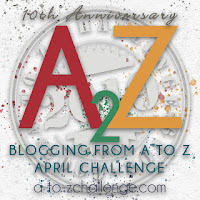 Jochebed's "He Belongs" was another beautiful moment musically. The same actor who played Jonah's mother in last year's cinema experience is Moses' adopted mother this time around and unfortunately her portrayal is much more cartoonish and over-the-top this time around. 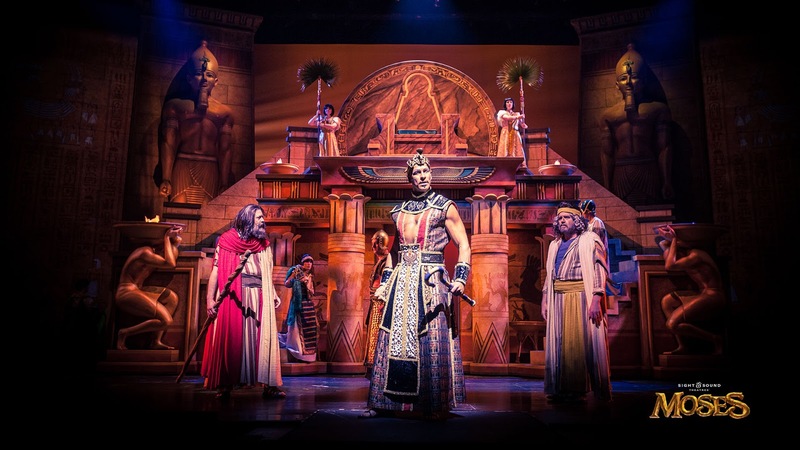 If you are a fan of good theater, strong acting and the Biblical story of MOSES you will want to be in the audience when Fathom Events brings this special limited time event to cinemas around the U.S. for three days.